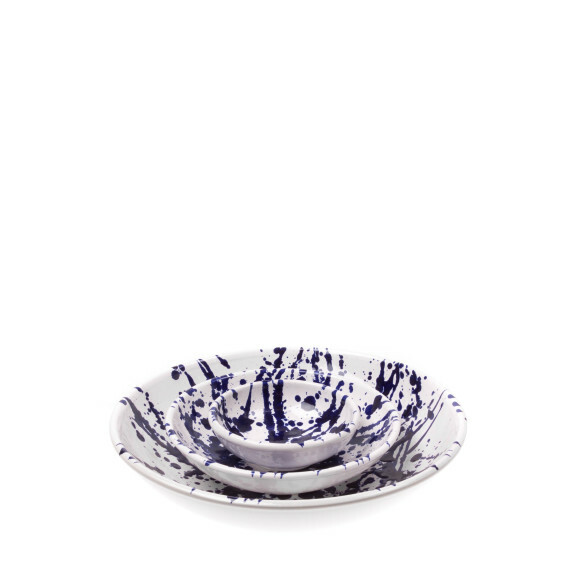 Be whisked away to a warm Mediterranean fantasy with our Gerona nesting bowls. 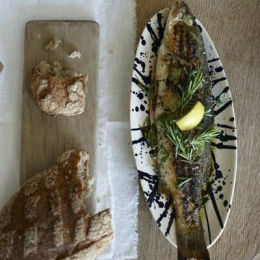 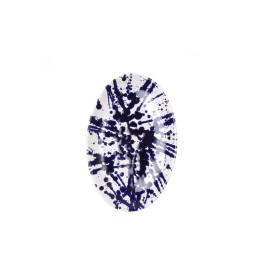 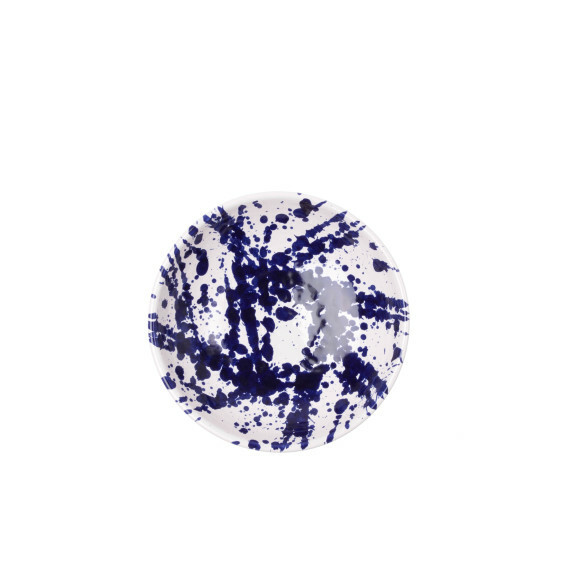 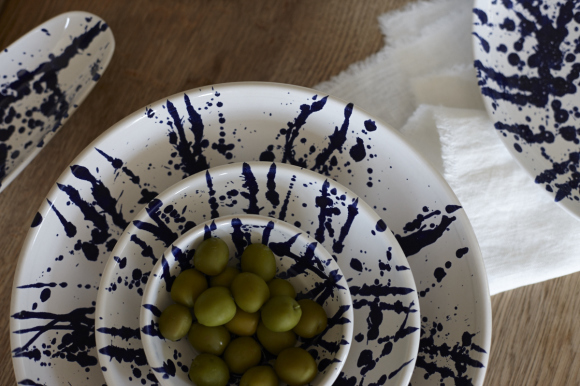 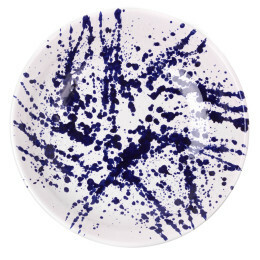 Handmade in a small studio in Spain, these indigo splattered dishes will add a splash of Pollock-esque design to your tabletop and are perfect for dining with family and friends this summer. 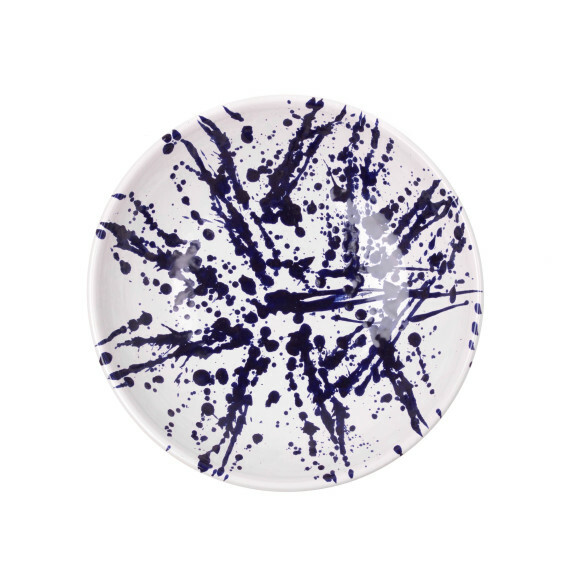 When not in use, they'd make for striking statement pieces to adorn your kitchen shelves.